Opening a student credit card gives young adults an excellent opportunity to launch their credit scores. Although these cards may have higher interest rates, it’s a chance for novel cardholders to learn the responsibilities of having a credit card by paying off their card in full every month, if possible. Earn 2,500 bonus ThankYou® Points after $500 in purchases within 3 months of account opening. No expiration and no limit to the amount of ThankYou Points you can earn with this card. EMV Chip Technology for global acceptance and enhanced security when used at chip terminals. 2% cash back at restaurants and gas stations on up to $1,000 in combined purchases every quarter no sign-ups needed. * 1% cash back on all your other purchases. 0% intro APR* on purchases & balance transfers for 12 months then a variable purchase APR applies, currently 11.24% - 23.24%. A 3% fee applies to each transferred balance. Freeze It? on/off switch lets you prevent new purchases, cash advances & balance transfers on misplaced cards in seconds by mobile app & online. * Plus get 100% U.S. based customer service. 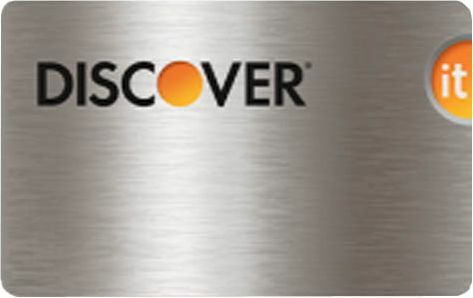 Each Discover purchase is monitored. 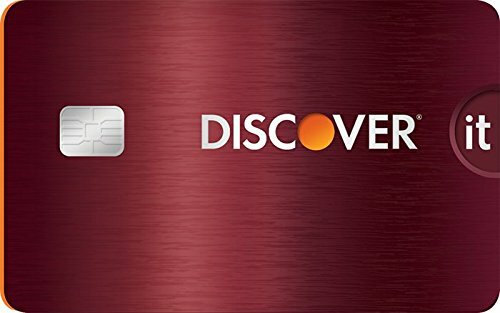 If it's unusual, you're alerted by e-mail, phone or text and you're never responsible for unauthorized purchases on your Discover card. Earn 2,500 bonus ThankYou® Points after spending $500 within the first 3 months of cardmembership. 2 ThankYou® Points per dollar spent on purchases for dining at restaurants and entertainment. 1 ThankYou® Point on other purchases.